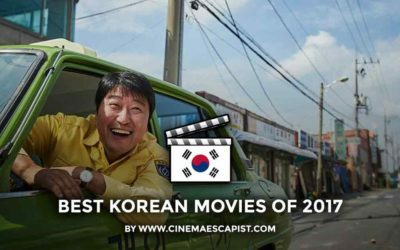 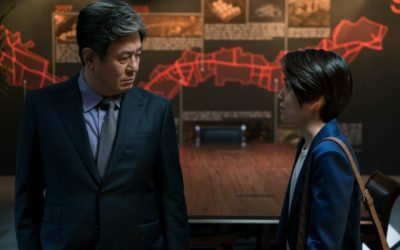 Cinema Escapist reveals the top South Korean films from 2018, across genres like espionage, romance, drama, and more. 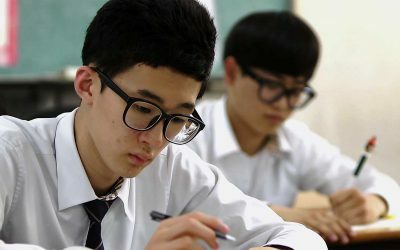 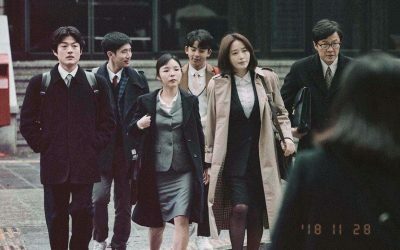 “Default” explores the 1997 Asian Financial Crisis’ impact in Korea, focusing more on emotions than economic explanations. 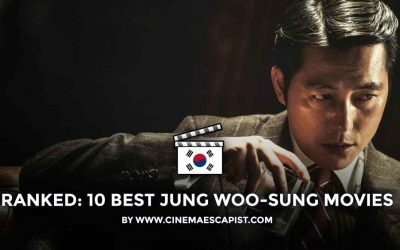 From teen idols to steely villains: Cinema Escapist looks at leading Korean actor Jung Woo-sung's best performances, ranked in order of increasing quality. 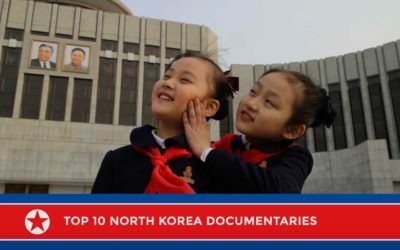 The best North Korea documentaries, compiled by someone who's actually been there. 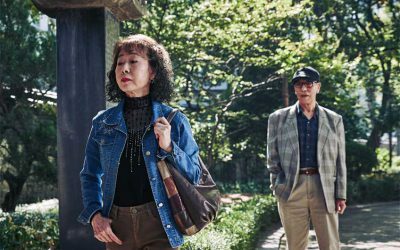 A cinematic take on one of South Korea's most disheartening social problems: elderly prostitutes.